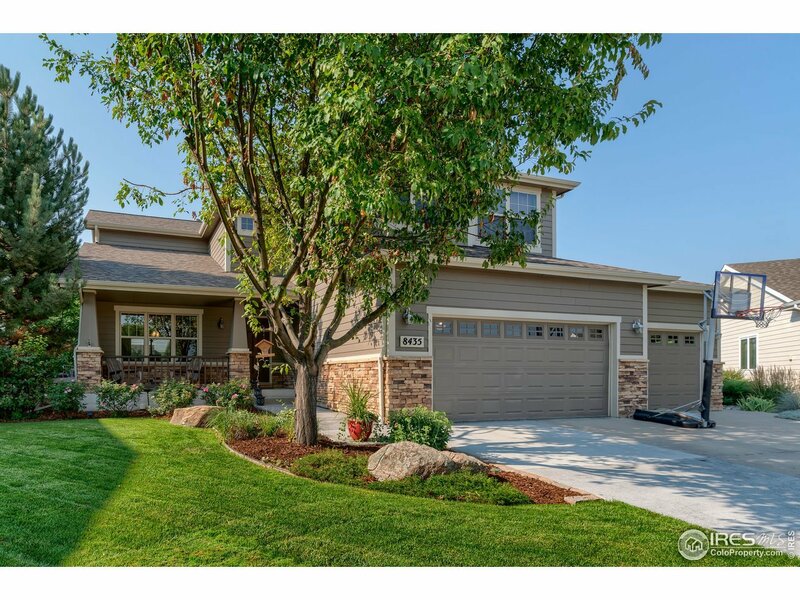 Beautiful 6 bed home in a cul-de-sac w/ mountain views! Great curb appeal from covered porch, mature trees & lovely landscaping. Nice floor plan w/ hardwood floors & vaulted ceilings. Eat-in kitchen boasts SS apps, bar, wine rack, & formal dining room. Main floor great room w/ fireplace, office/BR & large laundry. Master suite boasts 5 piece bath & walk-in closet. Finished basement w/ rec room, wet bar & bedroom. Back patio w/ pergola. 3 car garage. New: roof, paint, some apps, & 2nd H20 heater.